Sherry Graham, a neurotic but charming makeup saleswoman, lives life by her own set of rules. In the daytime, she confidently touts makeup products to her clients, but at night she hangs out at bars picking up men. She often looks to self-help books for inspiration, and watches old black-and-white movies to escape the suburban milieu she finds herself in. Estranged from her family and having received an ultimatum from her sister, Sherry attempts to open a salon with her best friend, Danny. Her plans soon begin to unravel however, both in love and business, leading Sherry to take control of her life in a dramatic turn of events. 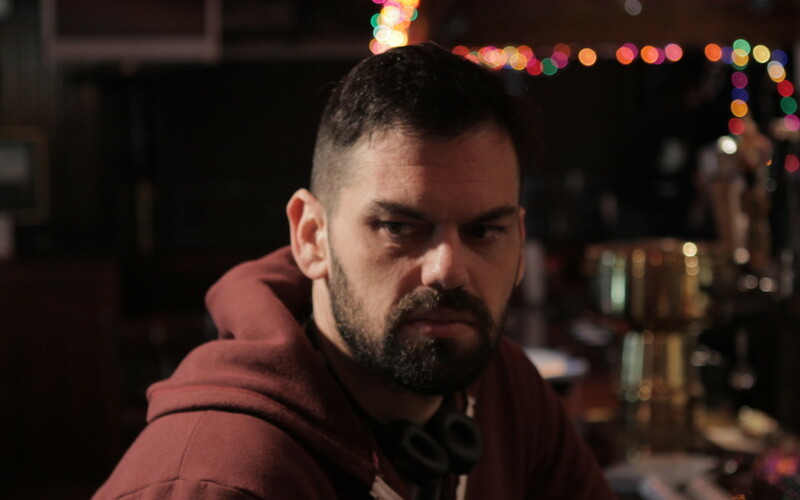 Adam Keleman (Writer/Director/Producer) was born and raised in the San Fernando Valley in Los Angeles, CA. He graduated from UC San Diego with a degree in Visual Arts. Keleman has shown work at the SXSW Film Festival, BFI London Film Festival and New Orleans Film Festival. As a film journalist and critic, he has written for Soma Magazine, AOL Moviefone, Slant and Little Joe. Keleman’s short LONG DAYS was chosen as a Vimeo Staff Pick and won HTN’s Short of the Month contest. In 2013, he developed his first feature script while a fellow at the Millay Colony for the Arts. 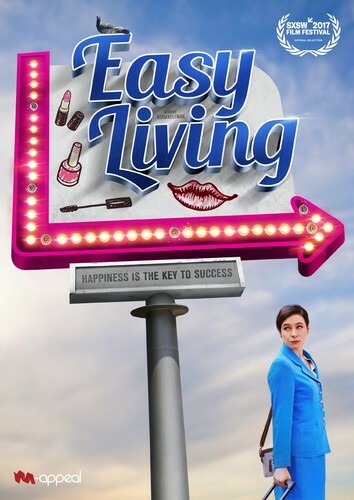 EASY LIVING, Adam’s first feature, was awarded a Jerome Foundation production grant and Film Independent AbelCine grant. 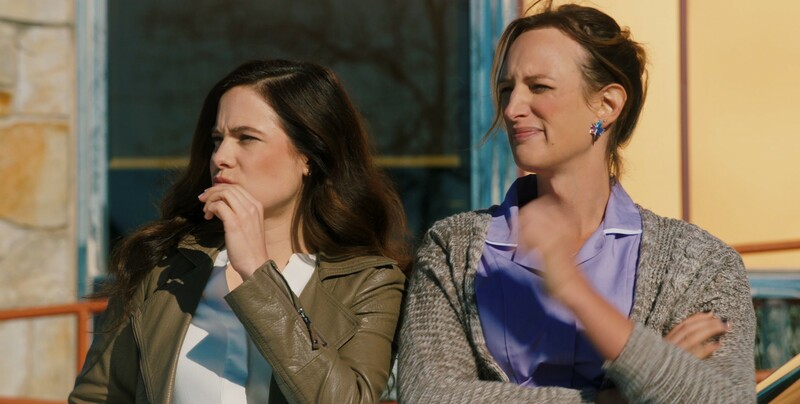 EASY LIVING also participated in the US in Progress program in Paris in 2016, and will have its world premiere at the 2017 SXSW Film Festival. Keleman is currently developing another film featuring a strong-willed, complicated female character called WAKE UP. It’s a comedy about a suburban housewife recently recovered from a terminal illness, diving head first into guerrilla-style political activism with a new lease on life. He is also developing an ensemble TV drama set sometime in the near future about man's first mission to Mars. Keleman lives and works in Brooklyn, New York.